3:27 AM Anemia, Health, Health care., Home Remedy, How to, Treatments. Anemia is a condition inGirl fall asleep on table may be due to tiredness, fatigue or exhaustion which your body does not produce enough red blood cells to supply oxygen to your body tissues. Red blood cells are the main transporters of oxygen throughout the body. 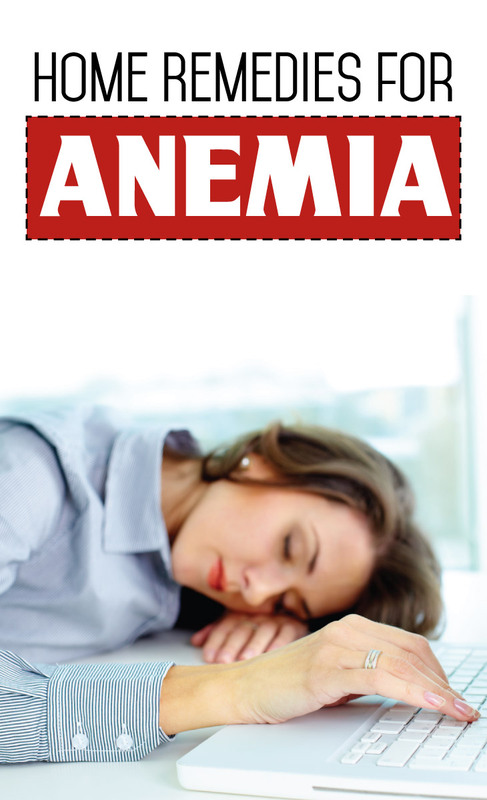 Symptoms of anemia can include sluggishness, tiredness, weariness, fatigue, exhaustion or weakness. Other symptoms can include bleeding, vomiting, severe bone pain, weight loss, and depression. Severe anemia can lead to shock, stroke, coma and death. Many medical conditions can lead to development of anemia. Three main causes for anemia include blood loss, lack of red blood cell production and a high rate of blood cell destruction. Black plum (jamun) is among leading anemia remedies and is highly recommended for anemia patients. It tends to tone up the liver and cause an increase in red blood cells. It improves hemoglobin content in the body. Powder of catechu approximately half to one gram with honey twice a day is another effective natural remedy for anemia. Eating two to three apples increases iron content in body. It is a very simple home remedy. Extract of dandelion roots with your daily salad proves to be very useful and is among effective natural anemia treatments. Two thousand milligram of spirulina daily stimulates the bone marrow production of red blood cells. One capsule or twenty drops of yellow dock tincture with your meal improves your iron absorption capacity. Beets are effective in alleviating anemia. Its juice contains vital elements like iron, potassium, phosphorus, sulfur, iodine, copper and fat. A good body massage on a daily basis also helps maintain healthy blood levels in your body. It is a very simple anemia remedy which can give you effective results. These home remedies for anemia can prove effective, economical and give quick results without any side effects.